Central & Mid Michigan Event and Wedding Venue. Exquisite. Intimate.The perfect space for your next event. 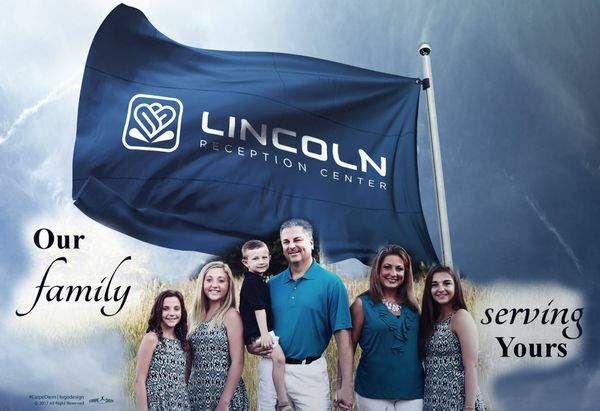 Welcome to Mid Michigan's newest premier reception center. Whatever the occasion may be, host your next event with us! 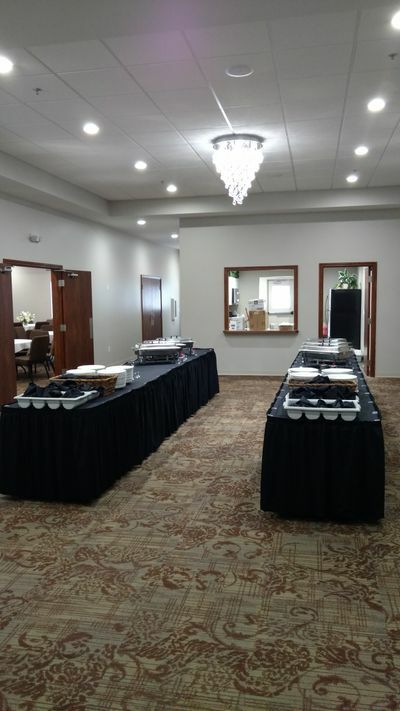 Our brand new, 4,400 square-feet, beautiful facility is available for receptions, events, weddings, banquets, and meetings year around. Meetings, Parties, and Other Events. For Parties of 25 up to 160. 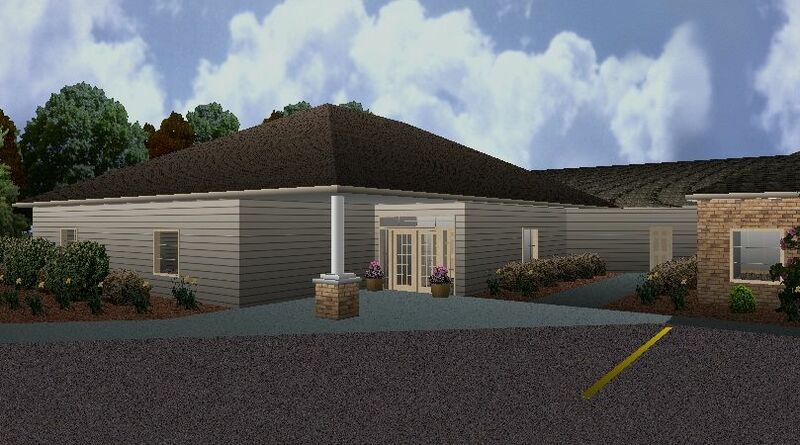 The Lincoln Reception Center, Central Michigan's most elegant yet affordable event venue, is designed to accommodate families for funeral luncheons, wedding receptions, birthday, retirement and graduation parties. Choose your own catering option, or let us connect you and assist with one of our preferred partner caterers. The Reception Center is connected to, but separate from, Charles R. Lux Family Funeral Home. 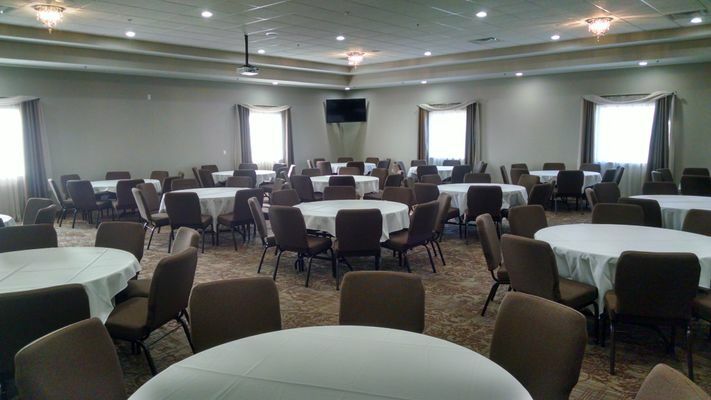 To learn more about the endless options for your next event, contact us today!